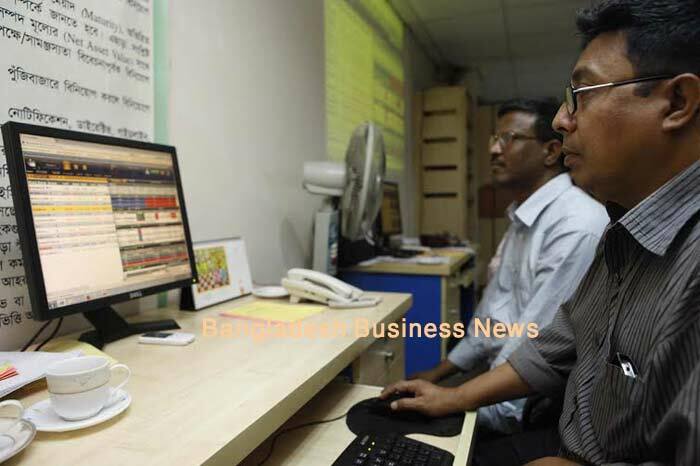 Dhaka, Bangladesh (BBN)-Bangladesh’s stocks turned into mixed mood after witnessing early hour upward movement on Thursday, the last trading session of the week. 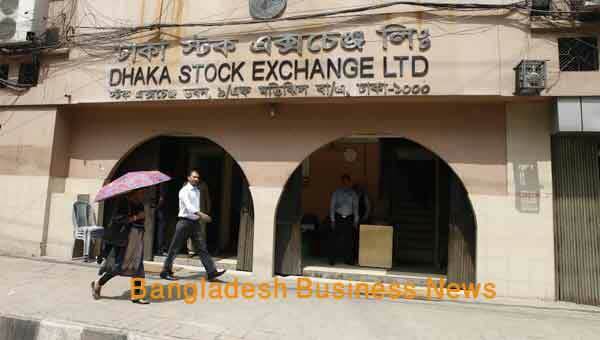 Both the Dhaka Stock Exchange (DSE), the prime bourse of Bangladesh, and Chittagong Stock Exchange (CSE), the port city bourse of the country, opened with a positive note within 15 minutes of the day’s trading. As time passed DSE could sustain the optimistic note while CSE failed to hold the trend. 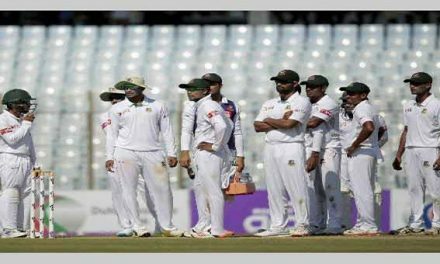 The key index of Dhaka Stock Exchange advanced 19.20 points and the selective categories index of the Chittagong Stock Exchange plunged 8.90 points around 12:20pm. 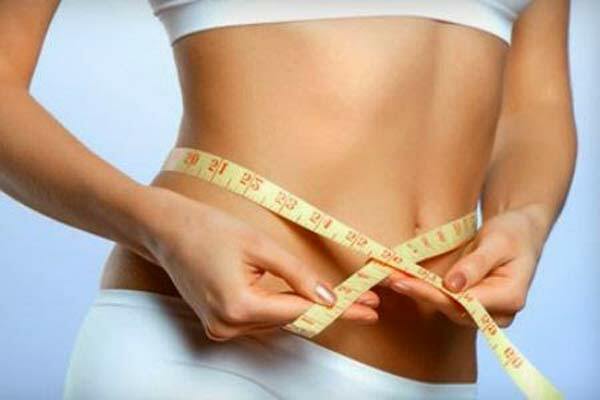 DSEX, the prime index of the Dhaka Stock Exchange (DSE), advanced by 19.20 points or 0.41 percent to stand at 4,891.28 points, when the report was filed at 12:20pm. The DSE Shariah Index (DSES) gained 5.00 points or 0.43 percent to reach at 1,163.30 points. However, the DS30 index, comprising blue chips, also earned 4.75 points or 0.26 per cent to reach at 1,797.86 points. DSE turnover stands at BDT 6.62 billion when the report was updated at 12:20pm. Of the issues traded till then, 166 advanced, 104 declined and 44 issues remained unchanged. Aftab Auto topped the turnover chart with shares worth BDT 239 million changing hands till then, followed by, Olympic Accessories Limited, Shasha Denims Limited, Ratanpur Steel Re-Rolling Mills Limited, GBB Power Ltd and Argon Denims Limited. The port city bourse which witnessed upward trend at opening now faced nosedive with its Selective Category Index- CSCX– plunging 8.90 points to stand at 13,365 points, at 12:18pm. Of the issues traded till then, 103 gained, 77 declined 30 issues remained unchanged with a turnover value of BDT 254.95 million.